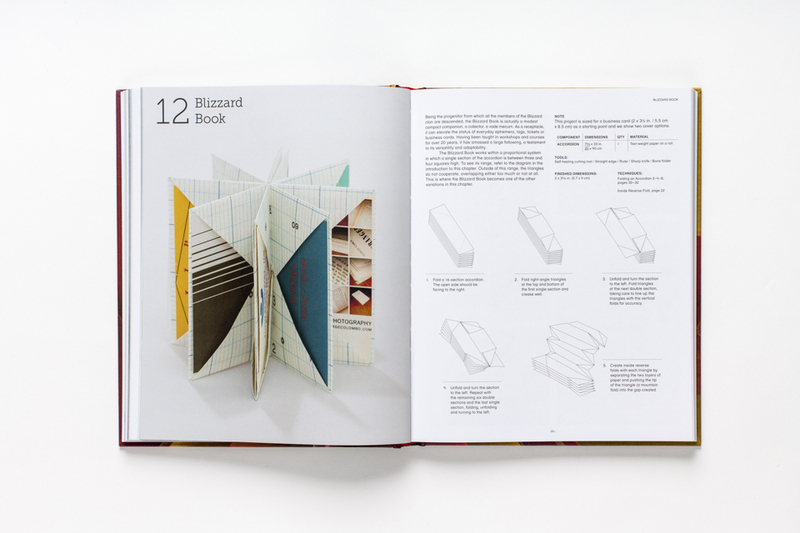 Pioneering book artist Hedi Kyle, in collaboration with her daughter, Ulla Warchol, shows you step-by-step how to use folding techniques to create thirty-five of Hedi’s most popular inventions. Projects include flag books, blizzard books, the fishbone fold, and nesting boxes, among others. 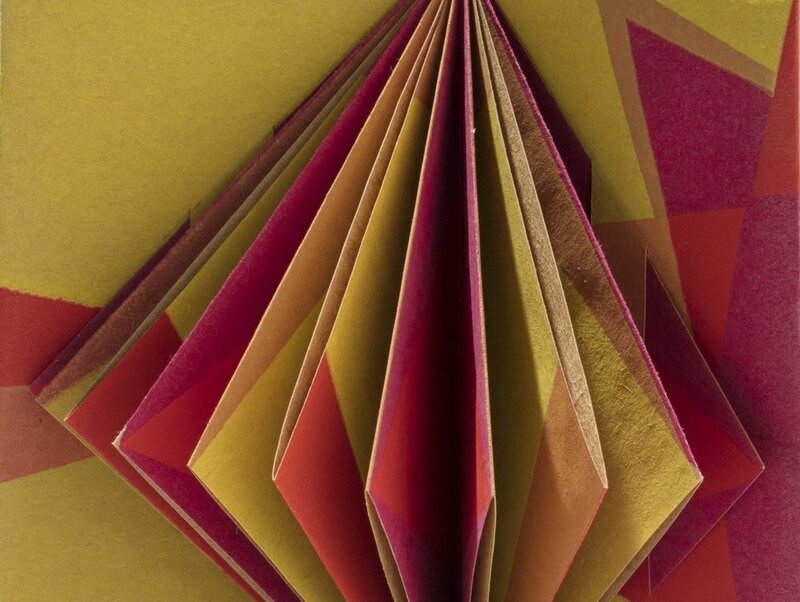 An insight into the work of a truly skilled artist, this book was written to inspire others to experiment with new realms of making and conceptualization using the art of the fold. ©2018 Hedi Kyle & Ulla Warchol. Please contact us before using images from this website.